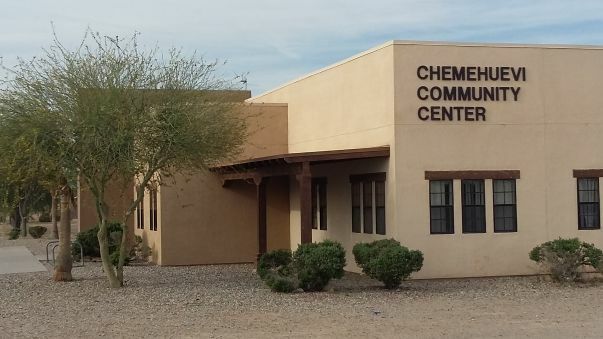 A university-industry-community project team is building a renewable energy microgrid on the reservation of the Chemeuevi Indian Tribe near Lake Havasu, California. Supported by a nearly $2.6 million California Energy Commission (CEC) grant, project team members from the University of California, Riverside (UCR), SunPower and component equipment vendors are working with tribal community members to install a 90-kW solar PV array and a 25-kW/125-kWh flow battery storage system from Primus Power that will meet the needs of the Chemehuevi Indian Tribe’s Community Center and housing agency offices, as well as provide critical power in times of grid outages and emergencies, UCR reporter Sarah Nightingale highlights in a news report. Scheduled to be commissioned July 1, the solar PV-battery storage microgrid will help raise the efficiency and improve the reliability and resiliency of electricity supply on and off the reservation. It will be able to automatically disconnect from the utility grid and operate autonomously when necessary, providing critical electrical power to the community center, a designated emergency shelter, and residents in times of outages and emergencies. Equipped with data analytics and an energy management and control system, the renewable energy microgrid will also enable the Chemehuevi Indian tribal community to launch energy conservation programs that are expected to reduce pollution and environmental degradation, as well as residents’ energy costs. 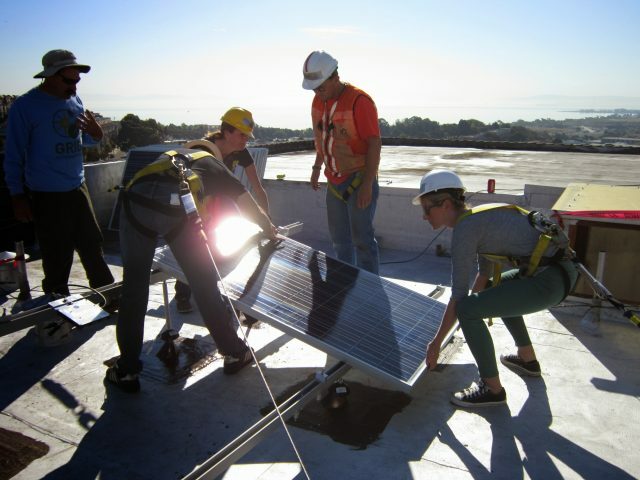 “This project has the dual benefit of providing an environmentally friendly power system for the tribe while allowing researchers to study a system that could become a model for people in California and elsewhere,” Alfredo Martinez-Morales, managing director of the Southern California Research Initiative for Solar Energy (SC-RISE) at the Bourns College of Engineering Center for Environmental Research and Technology (CE-CERT), was quoted in Nightingale’s UCR news report. Project partners also highlighted the prospect of the Chemehuevi solar-storage microgrid serving as a model for similar installations. “This type of university-industry partnership is critical not only for conducting independent, non-biased validation of leading-edge technologies, but also for providing a roadmap to other stakeholders wishing to deploy similar types of projects with lower tolerance for risk,” Martinez-Morales noted. Once construction is completed UC Riverside engineers will incorporate energy management control algorithms they developed. These are designed to optimize power management via four avenues: peak reduction, load shifting, demand response, and storage-to-grid dispatch and charging. Per the project plan, a 90-kW SunPower solar carport PV system and a 25-kW/125-kWh Primus Power flow battery energy storage system are being installed. EnSync Energy is carrying out the system integration work, which includes use of its advanced Matrix Energy Management and DER Flex technologies in concert with OSISoft’s PI software. In addition, Pacific Energy is providing electrical engineering and contracting services, and GRID Alternatives is providing hands-on solar job training for tribal members.